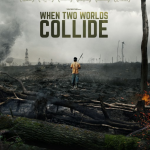 5 stars of stunning wildlife film making. 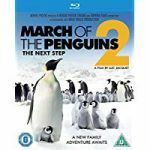 Over a decade later and following on from the success of March of the Penguins, writer and director Luc Jacquet (Ice and the Sky, Once Upon a Forest) is back with another work of genius, March of the Penguins 2: The Next Step. High Speed, Grit and Determination. 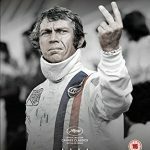 Sheldon Renan (Treasure: In Search of the Golden Horse) brings us a brutal documentary about the decline of America in the 1960’s-70’s and the meteoric rise of gun crime. From the Valleys of Wales to the Forests of Peru. 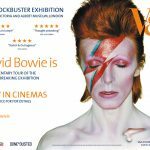 David Bowie Is… at Vue Cinemas 14 July Only.